Now that hybrid cars are becoming a common sight on the road, it might surprise you that there are relatively few entry level luxury options to choose from. Let's take a look at two of those options as we compare the 2016 Lincoln MKZ Hybrid to the 2016 Lexus ES 300h. Unlike their gas only counterparts, these 2 models emphasize fuel economy far more than performance, so the power ratings and acceleration of their engines are quite modest. But that's what you get when you aim for 40 mpg in efficiency. 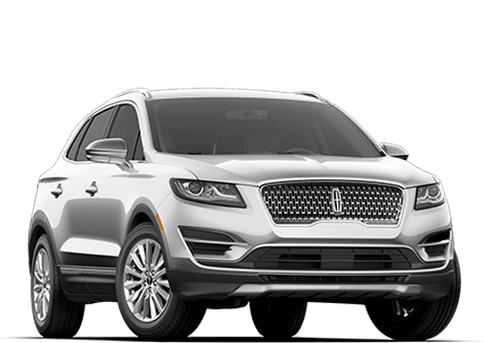 What you don't expect from the Lincoln's lower power rating is how much more of a performance oriented ride you can get from it if you choose. 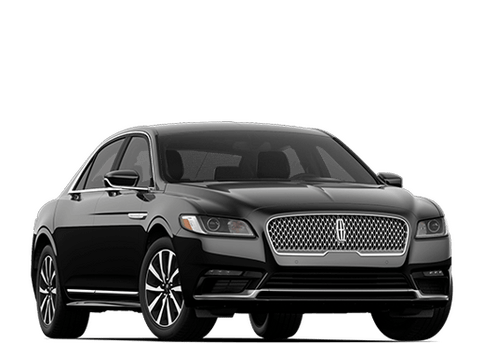 While the Lexus is set up for only for comfort, the continuously controlled damping of the Lincoln Driving Control system allows you to choose a sport mode when you're in the mood for spirited driving. 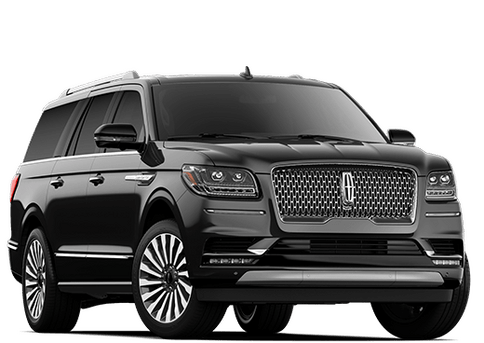 The Lincoln also comes standard with 18-inch high performance wheels and tires, with the option to choose a summer tire handling package. And anytime you want, the Lincoln's active noise canceling can bring you back to the world of complete comfort. 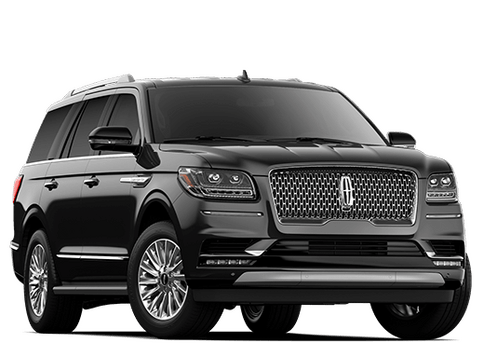 Connectivity is the buzzword of the moment, and compared with the Lexus, the Lincoln is lightyears ahead. The futuristic looking central console of the MKZ hybrid has done away with mechanical levers and knobs. Gears are selected by button and everything is controlled through the MyLincoln Touch touchscreen and Sync voice command systems. The Lexus, with its Remote Touch interface, feels like a step backward. It offers a clumsy controller inspired by a computer mouse that is frustrating to get used to. While the two cars in base trim are similarly equipped, the price difference is significant. 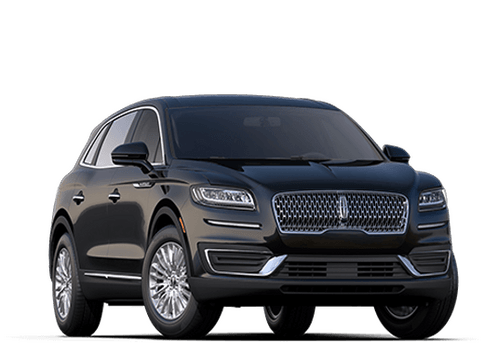 For the price of the base model Lexus, the Lincoln MKZ Hybrid can be upgraded to Reserve level,adding technology and convenience features the Lexus can't offer. 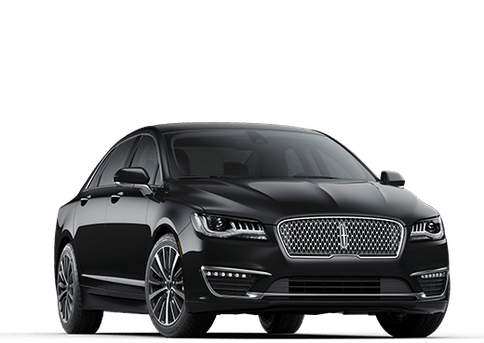 And even when fully loaded, the Lexus can't compete with the level of customization and refinement available from the Black Label edition of the MKZ Hybrid. At base trim levels, however, there is simply no comparison. The MKZ Hybrid, at a far more affordable price, is the clear winner. We invite you to experience it for yourself at Island Lincoln in Merritt Island Florida today.